I admit it: I am a freak about the holidays! There is just a special feeling I get this time of year…the lights, the music, the sofa-snuggling, oh, and did I mention the time away from work? It can be a time filled with so much joy for so many of us. 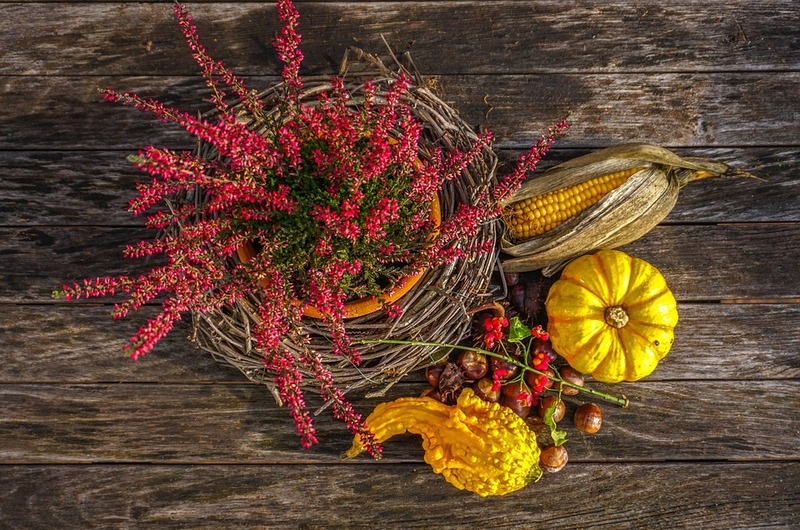 An opportunity to reflect on what we are thankful for, to help those less fortunate and to celebrate with loved ones. All sounds pretty awesome, right? It unfortunately can also be a time filled with anxiety, stress and worry. The culprit of these feelings for a lot of people? SHOPPING. In particular, Black Friday. I’ve never been one for Black Friday shopping. My detest for crowded places combined with my online shopping prowess (keep reading) has kept me away from the stores on this infamous “holiday” year after year. 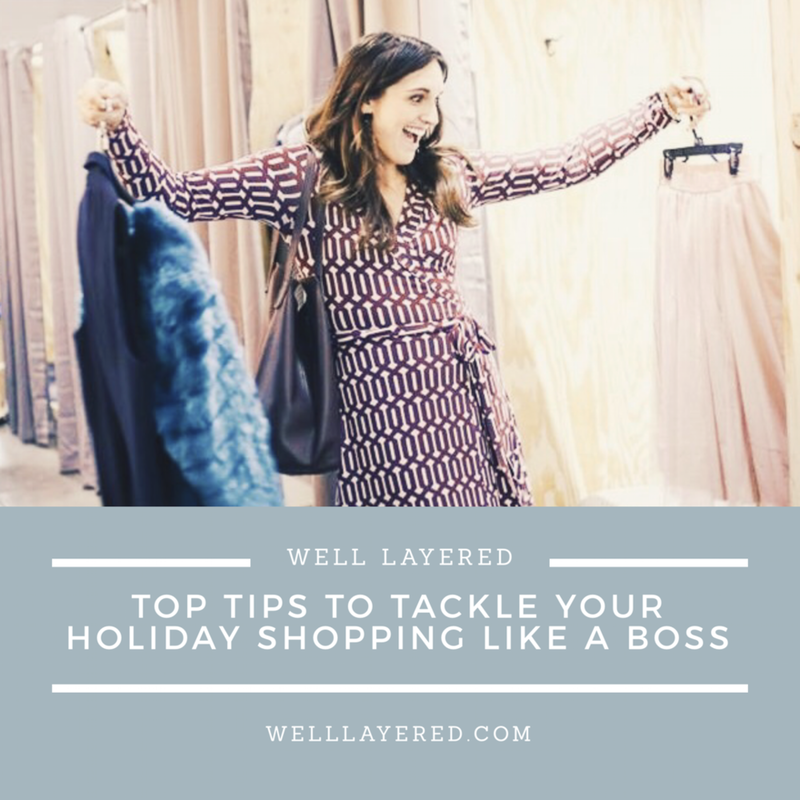 For those of you Black Friday die-hards, I truly hope to inspire you to rethink the way you spend your holiday weekend, and overall, how you approach holiday shopping this season. Sounds pretty great, right? Now let’s get our shop on! Black Friday is named such because the high volume of sales is supposed to bring stores from the negative “red” into the positive “black” before the end of the year. It’s funny, because black is also the color of your left eye after you inevitably get elbowed by that person wanting to save $39 on a flat screen TV. How did society get to this point? Over the past few years the big box retailers have been playing a dirty, dirty game. It’s called “how can we ruin everyone’s Thanksgiving” and sadly, too many teams have joined the league. It used to be that stores would open at 5AM on Friday, and then it was midnight on Friday and now some stores are full on open starting Thursday afternoon. STOP THE MADNESS!! Thanksgiving should be Thanksgiving; shopping can and absolutely should wait. For the good of humanity, just say no to shopping on Thanksgiving and Black Friday. 1. Bypass the crowds: You can do all your shopping from the comfort of your home/work/etc. 2. Much fewer impulse purchases: You’ll have all weekend leading up to Cyber Monday to sleep on any purchases before you pull the trigger, leading to less unnecessary purchases. 3. Deals one deals on deals: You can stack promo codes when you shop online much easier than trying to do it in store (see details below). 4. Compare prices with ease: With just a click you can find the best prices on the items in your virtual cart, giving you confidence that you are in fact getting the best deal possible. Step 3: If you can’t make it on Cyber Monday, still shop online as much as possible. If it didn’t sink in the first time I said it, let me say it again: you can shop from your couch/desk/phone instead of dealing with crowds of people! Did you just feel a huge weight of anxiety lifted off your shoulders? Seriously, you can do it all without stepping one foot in a store. MAJOR bonus. Can’t commit to shopping on Cyber Monday? That’s totally OK! Awesome deals are easy to find between mid-November all the way through the end of the year. There are a number of these sites but I personally use Ebates and have for years. You would be surprised at how high the cash back bonuses can get around the holidays. I’ve achieved 15% cash back at some retailers which aggregates with other purchases throughout the same calendar quarter and results in a check sent directly to you. So yes, you won’t recognize the savings immediately, but it is fun getting that check every few months! Want to sign up? Check it out here. Spend $250 at X retailer, receive a $50 statement credit. What do you have to do to receive these? Pretty much nothing. Usually it entails a one-button click to add the deal to your card in your online account so that when you use it and meet that spending minimum you will automatically receive a credit. Voila! This is a GREAT way to get deals on pieces that don’t typically go on sale as they will often have cash back offers for luxury retailers. Hate paying for shipping? Me too. I always try to meet the minimum for free shipping if a retailer has one. go into the sort function and select to order items from price low to high. A lot of times I’ll find something simple that I know I can use (a pair of socks or underwear usually) just to meet the minimum if I’m anywhere close to it. This is also a great time to stock up on things like candles or other small home goods—this is the season of giving and it’s always nice to have extra gifts on hand! Step 6: If you absolutely must shop in store on Black Friday, shop small and shop local. If you must go out shopping in an actual store over the holidays, I HIGHLY recommend that you stick to the smaller, local boutiques. Not only will you bypass the awful hoards at the mall but you will surely receive a much more personalized shopping experience that makes the holidays just a bit more cheerful. An additional bonus of shopping small and local? Giving a gift from a small business owner FEELS more festive! All items from Scout and Molly's, Edina. Contact for pricing. Are you feeling festive and excited for your holiday shopping yet? I sure hope so! Maybe you are still looking for that perfect gift? The gift of personal style is a great way to treat yourself or a loved one this holiday season! Check out my Work With Me page and we can work together to create the perfect gift of style for that special someone on your list!